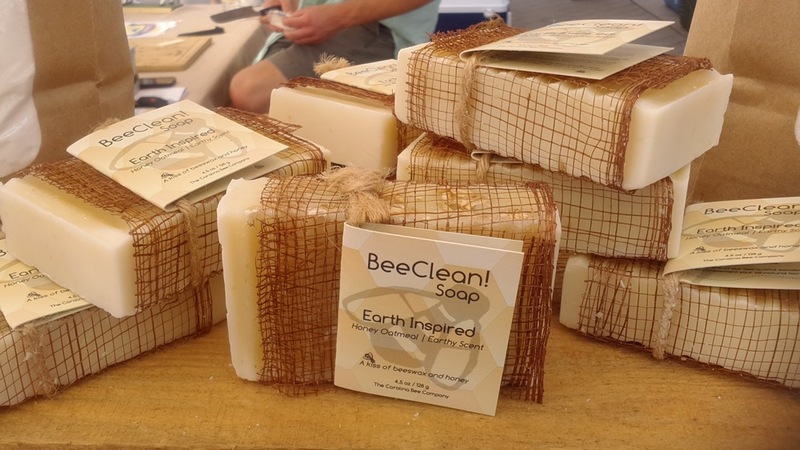 The Carolina Bee Company is a small, family owned and operated, sustainability-focused, beekeeping operation located in Vance County, North Carolina, just 30 miles north of Raleigh. This little enterprise was conceived in 2004 and started in 2005 with just two hives of honey bees. Over these handful of years, the proprietors, Todd and Monica Warner have slowly expanded the number of hives as well as their experience. 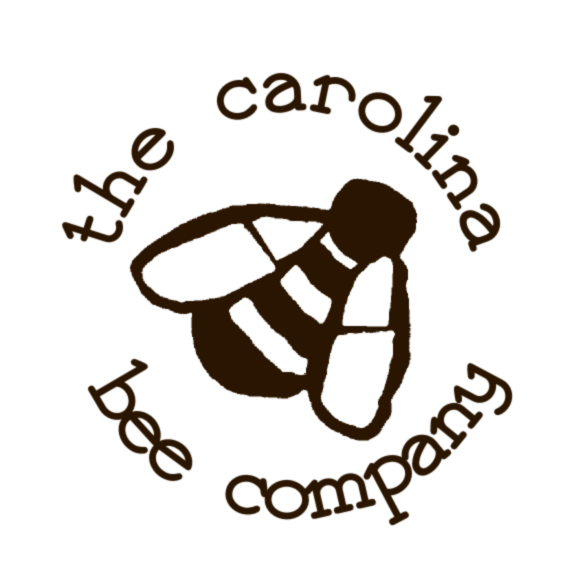 Today, The Carolina Bee Company still remains a small company that produces and sells high quality, chemical free, honey; Award-winning, fabulous, small-batch, made-from-scratch bath and body products free of parabens and phthalates; And offers limited pollination services to the surrounding gardening and farming communities. We also breed and sell honey bee stock for small-scale beekeepers. We are... All Things Bees! Honey bees are beautiful and fascinating little creatures, who also have an incredibly important role to play for humanity. 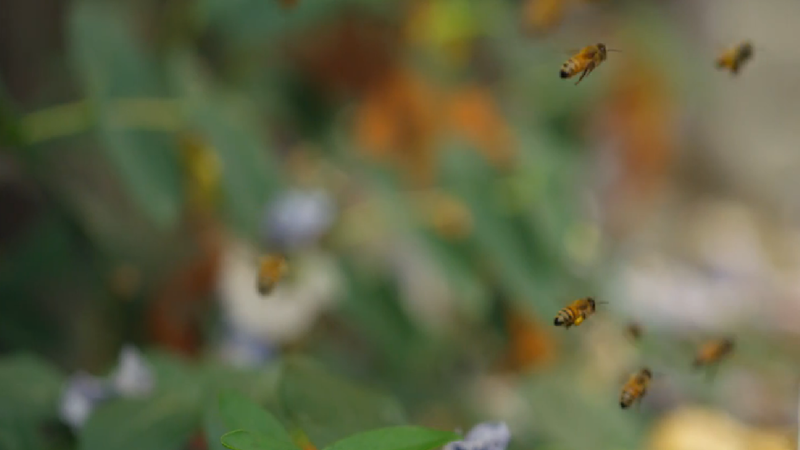 Humans and bees have had a close relationship for thousands of years. The Carolina Bee Company continues that tradition, a tradition of equal portions necessity and enchantment. 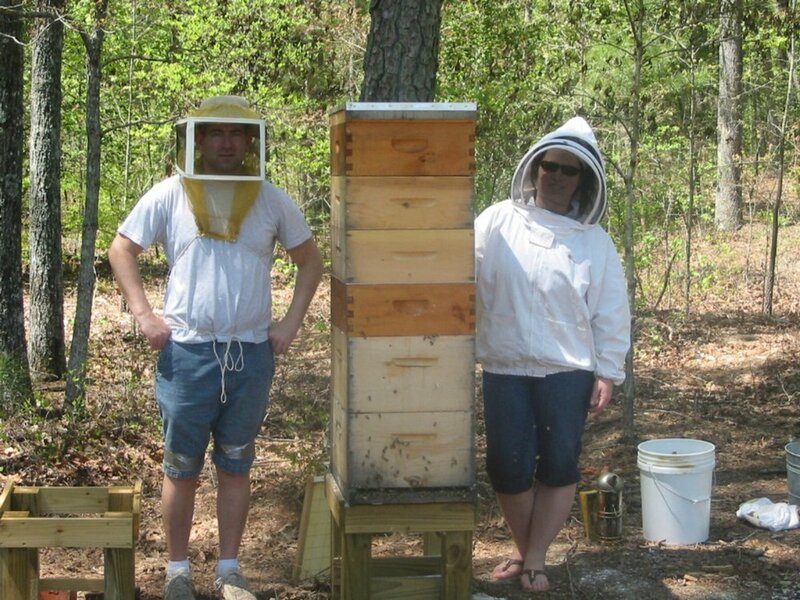 The Carolina Bee Company is really just two people who share a passion for honey bees1: Master Beekeepers6 Todd and Monica Warner. Todd, the outdoorsy science and nature geek with a healthy dose of "country boy", has always been intrigued by bees, ants, and other swarming social insects. Unsurprisingly, beekeeping has always been peripherally intriguing to him. Out of curiosity, Todd purchased a used beekeeping book2 at a library sale in the early 1990s. This book sat on his shelf unread for a decade until 2004 when Todd heard an NPR3 news story outlining the ongoing struggle of beekeepers and bees with the varroa mite4. He finally picked up that book and read it. Todd was immediately intrigued and eventually wound up in a beginning beekeeping course. In short order he bought a ton of equipment and 21,000 honey bees5. 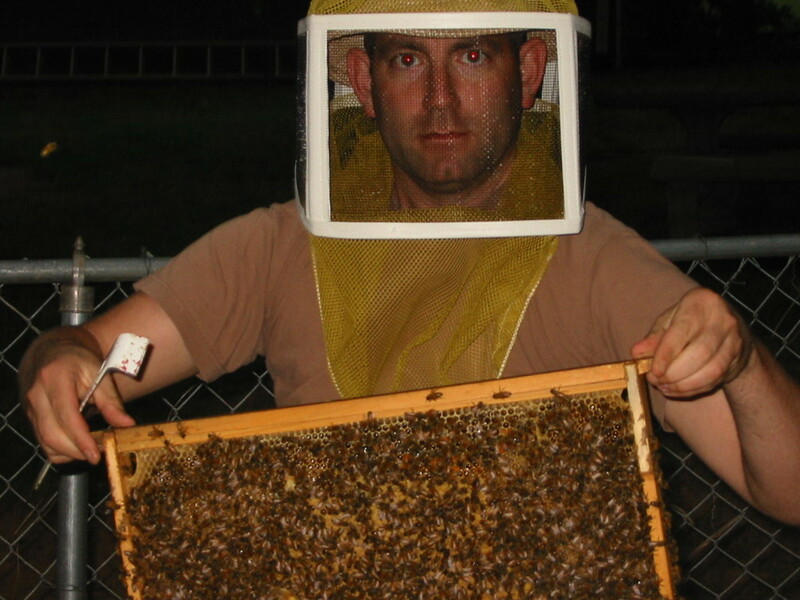 Todd was suddenly a beekeeper. Monica was a little leery at first but was willing to give the whole "Bee Thing" a try. Monica quickly fell in love with this little creature and is now as deeply invested in the "bee business" as Todd. From that humble beginning The Carolina Bee Company was born. The rest is apicultural history. 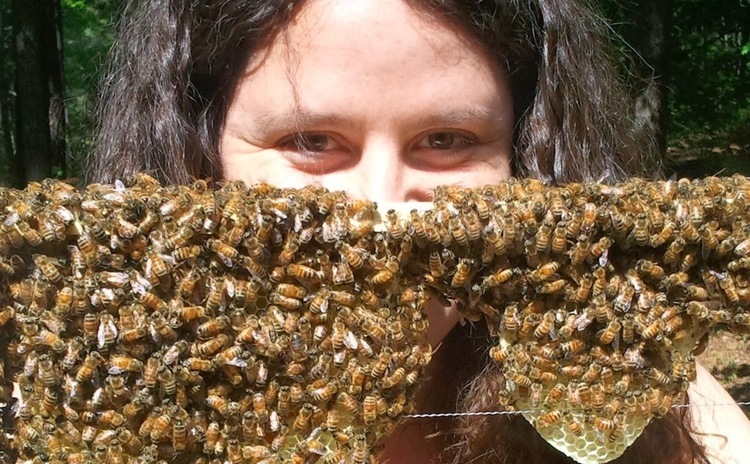 Check out our About Honey Bees page. Beekeeping: an Illustrated Handbook by Diane Stelley, First Edition, 1983. 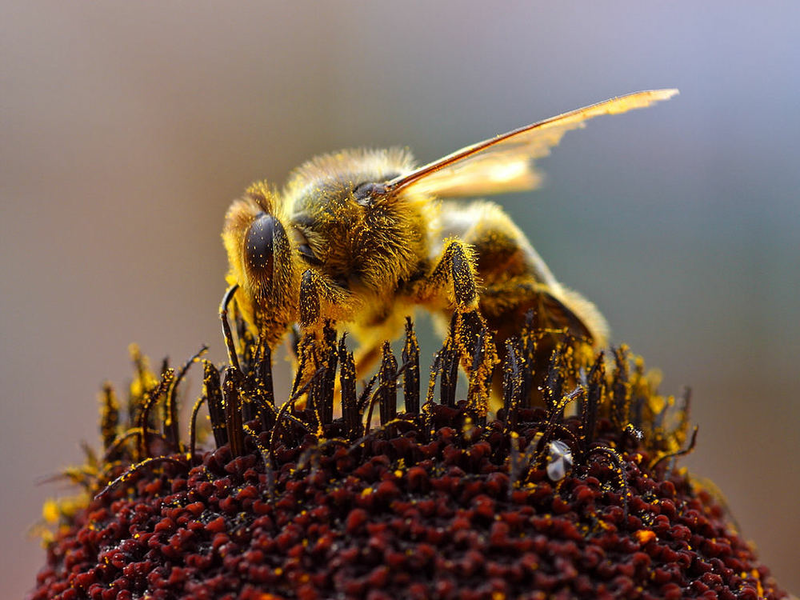 21,000 bees is approximately six lbs of honey bees, or two small starter hives. To start a very small starter hive, one generally starts with one queen and three pounds of bees per hive. 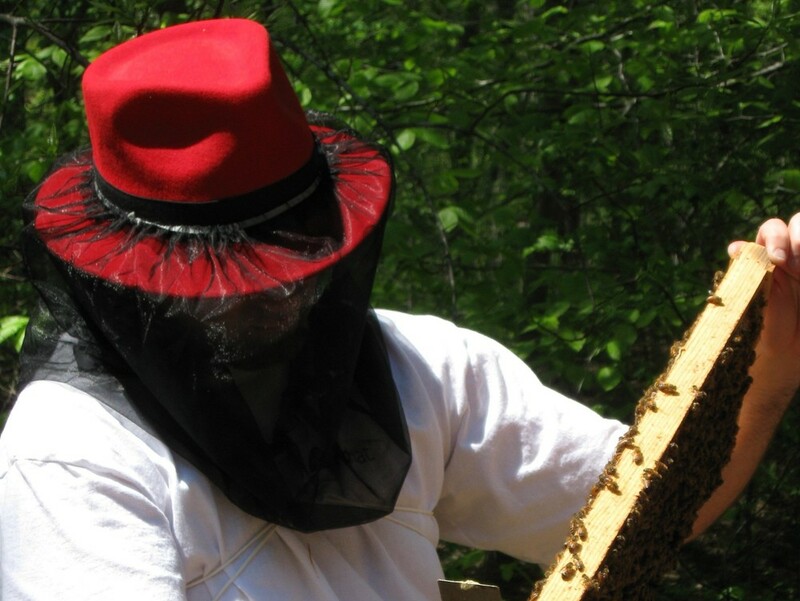 To operate a profitable beekeeping endeavor which makes our love and talent manifest! Our mission is to build a sustainable family beekeeping business that engages and enhances our marriage in a positive, productive way. We commit to operate in a manner respecting both our customers and the engine of the business, our friends the honey bees. To work side-by-side, bringing us closer together as a family. To build a debt-free, profitable, sustainable business. To operate in a manner consistent with sound ethics that honor bees and beekeeping, which includes upholding natural processes that maintains our qualification as a Certified Naturally Grown beekeeping operation. To build ties with the beekeeping community and be recognized as regional leaders in the field. To advance awareness of honey bees and promote beekeeping to our customers and the general public. To engage our customers in a consistently open, honest, and respectful manner. 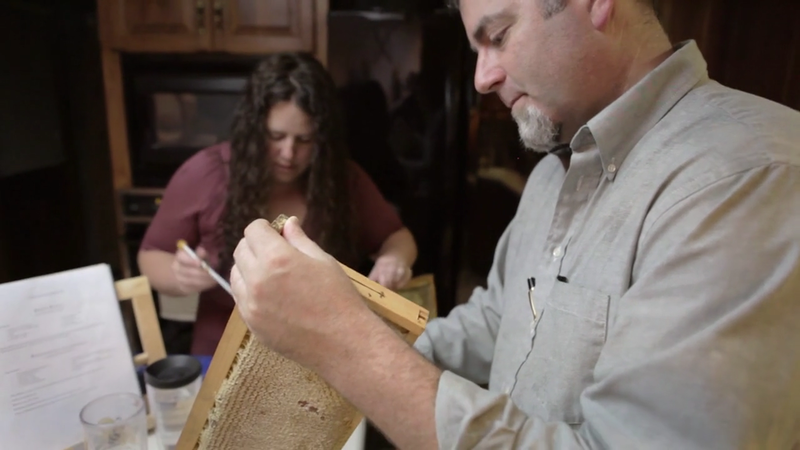 -Todd and Monica Warner, and the rest of the The Carolina Bee Company team—the bees!